Pow! 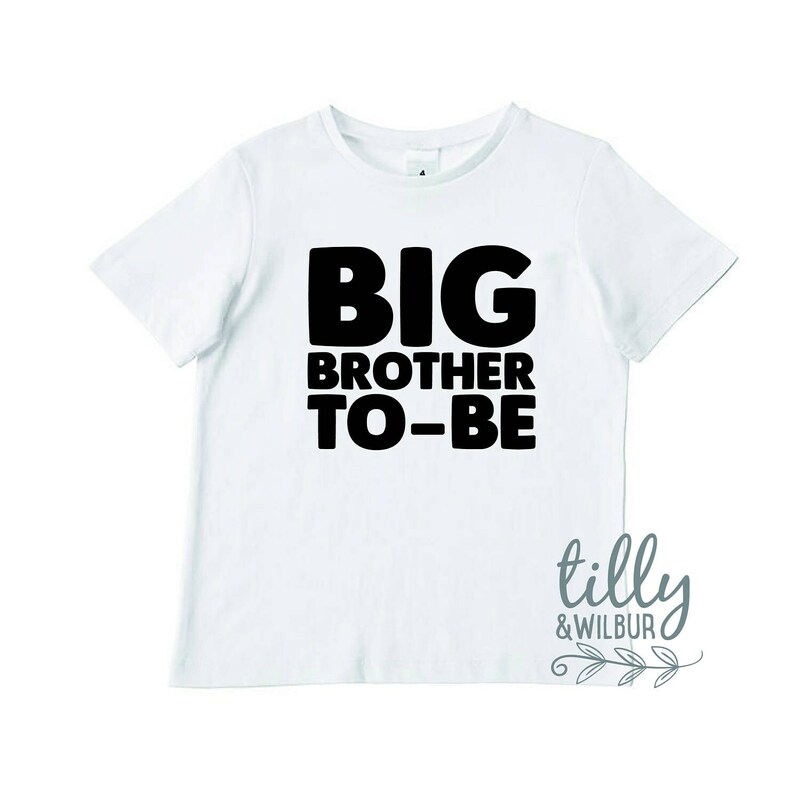 A cheeky announcement tee or a celebratory gift for the little man about to become a big brother! My Benedict absolutely loved his new shirt. 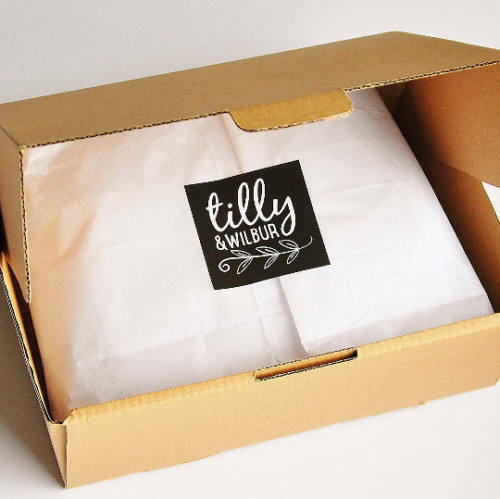 Thank you for being so prompt in responding to my sizing queries. I have recommended your store to a few of my friends.